In my defence, I’ve fallen for Russia ever since my first visit there, in 2010. First of all, I want to thank you all for posting here. All your suggestions were of tremendous help and made a very difficult trip easier. 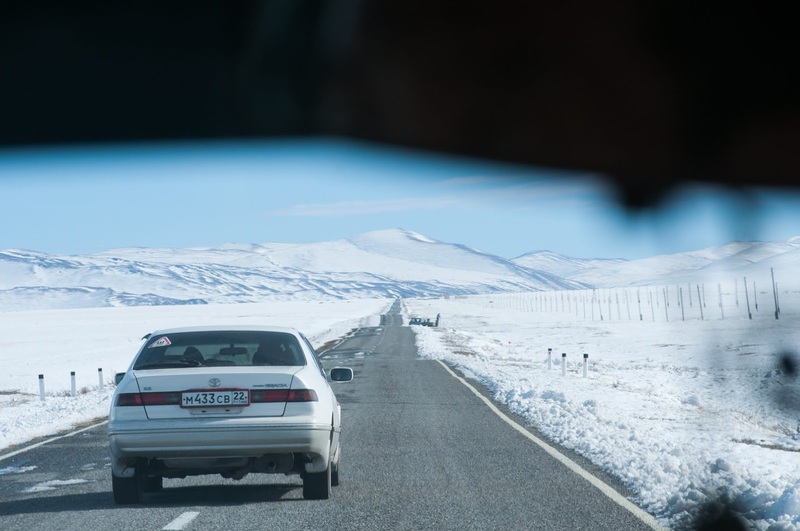 Day 1: Astana to Semey; we befriended some Kazakh guys from Almaty in our hostel in Astana and they helped us a lot. 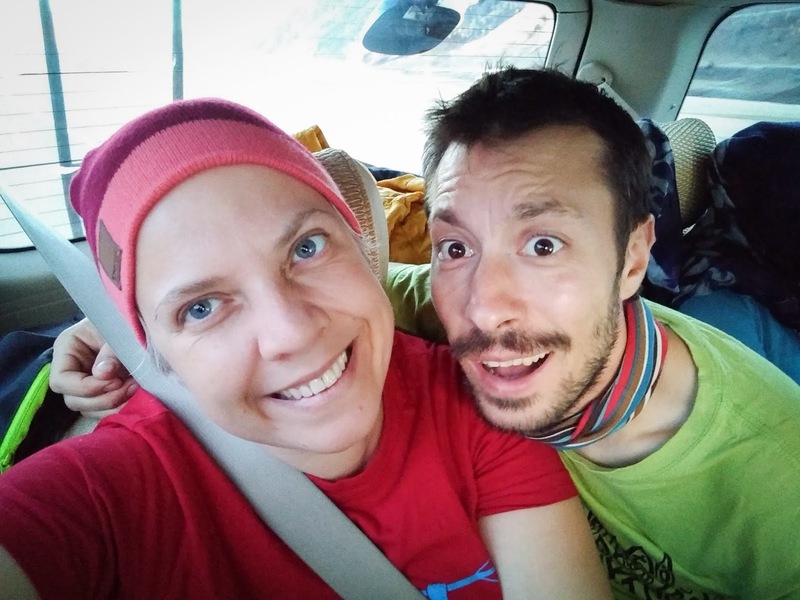 When they heard about us travelling to Semey by bus, they started shaking their heads: 'No, for about the same price, you can take a shared taxi and get there in about 7/8 hours.' We used inDriver and quickly found ourselves a ride. It was the most expensive of all (KZT 10000 each = USD 27.50), but it was money well spent. 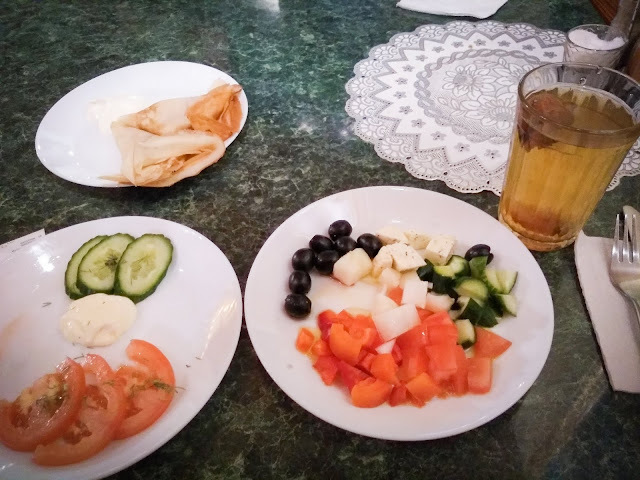 We arrived safe and sound to Semey at sunset and even stopped for several breaks and lunch. :D If you've never used the app, you can ask for a local to type in his number and help you or you could buy a local SIM (very easy to do in Russia and Mongolia (around USD 4); we haven't tried it in Kazakhstan). Rubtsovsk seemed the largest city from the border with Kazakhstan. After fog and rain and not a soul in sight, it was pretty lively – and a bit grey, to be honest –. We did not have time to stick around for more or have a snack, as our bus was leaving. There followed the infinite forests of the Altai, a lake here and there. And stops peppered with local hospitality, correctness, and smiles. ‘These pancakes are sooooo good!’ [they reminded me of our Skt. Petersburg mornings at ‘Teremok’ and of the condensed milk filling]. 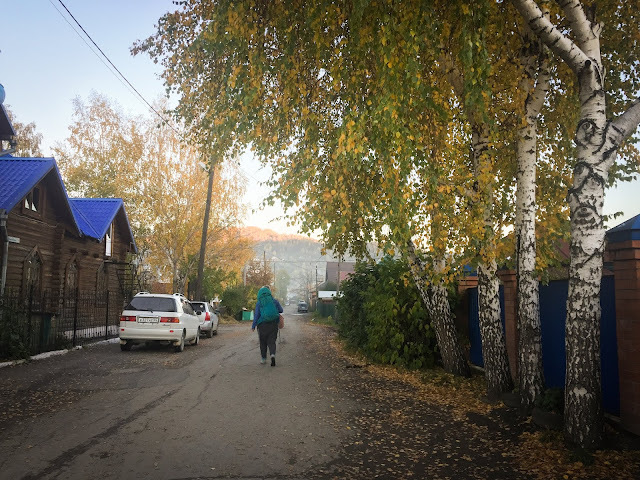 Barnaul, the capital of Altai Krai, was – from the first sight – a whole different ballgame. Larger. Not as grey. With more attention to details throughout its downtown areas. Displaying the exquisite restaurants that reminded me of Murmansk; our choice for the night: Lexx. It served one of the best meals of our lives, with a delightful Pavlova to end the evening. Wrapped in the kindness of our hosts, from the restaurant doors to the ones of the taxis, we awoke to breakfast in bed, @House City . 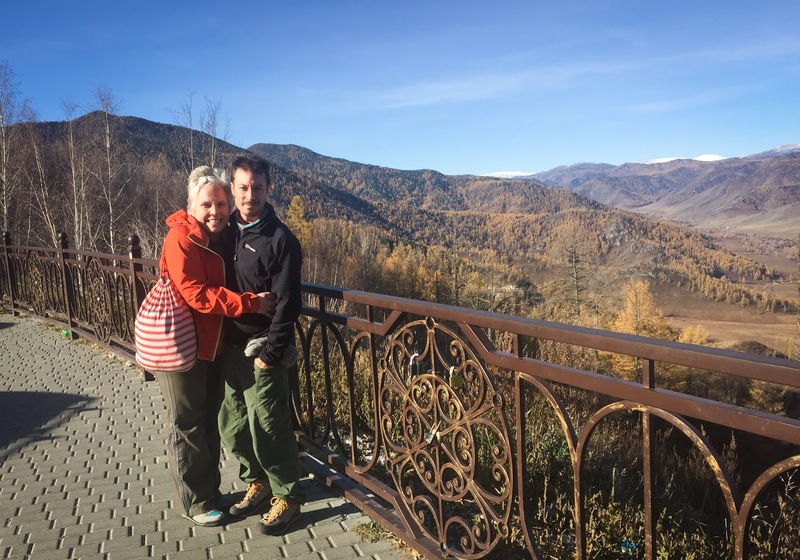 <Day 3: Barnaul to Gorno-Altaysk; we caught the 11:15 bus (USD 11.60) and were in Gorno-Altaysk some minutes after 16. 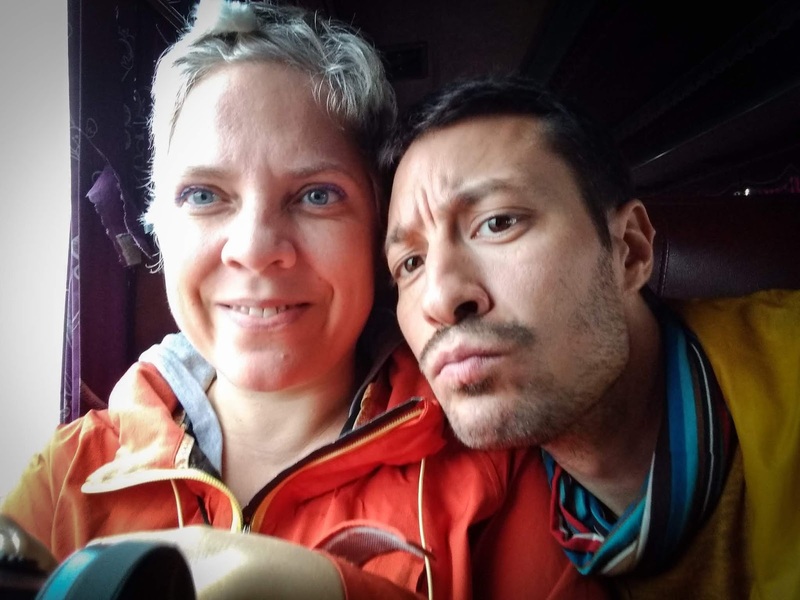 /we wanted some relaxation and headed to Artybash and Lake Teletskoye from there, on that same afternoon; we absolutely loved it and all the locals we met along the way! How was Gorno-Altaysk? Well, small. With colourful houses. More Kazakhs, as we headed south. Even lower prices than in northern Altai. The scenery had changed, also becoming more spectacular as we headed south. 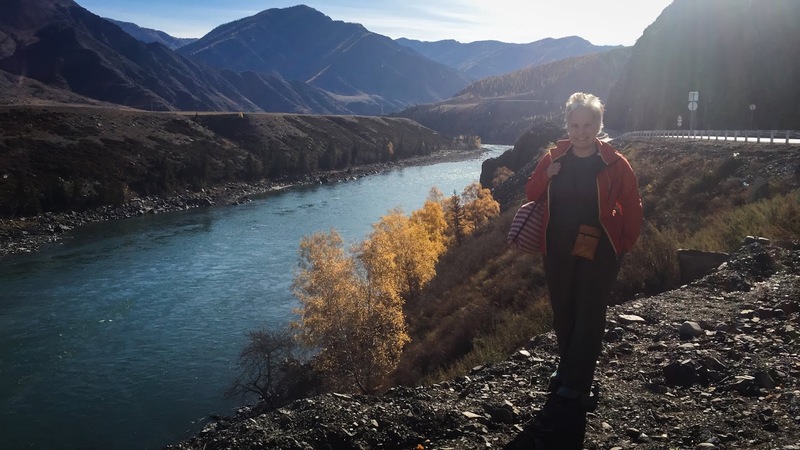 We had been lucky enough to cross the mighty Ob in Biysk and continue along its course for much of our bus ride. 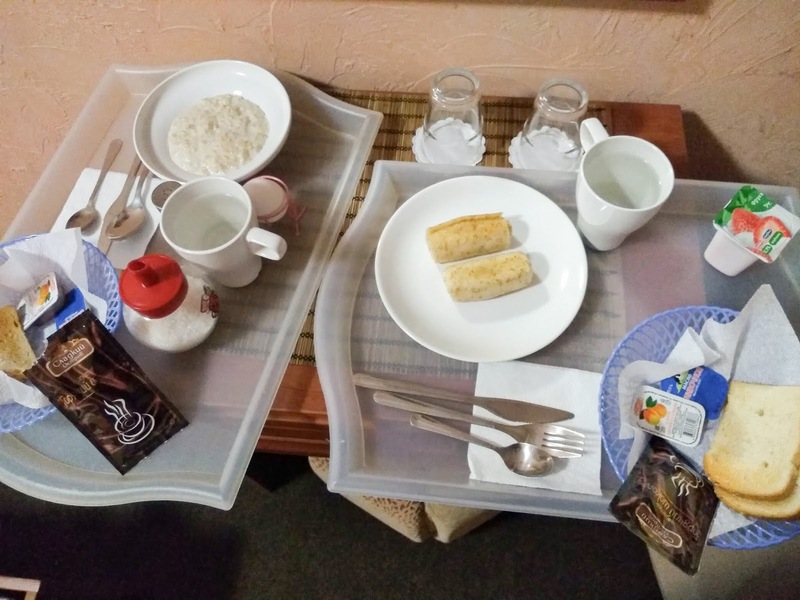 People felt relaxed in GA. Our accommodation – Kedrovy Dom Kochievskih – was comfy. 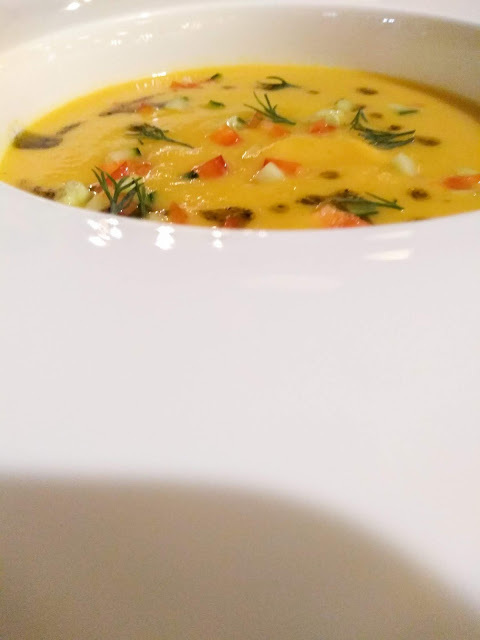 Meals – Fortuna – were hearty. It did feel like the typical mountain town and it only took us an early wake-up and some waiting outside, at 5am in the terrible cold, to utter wows: the sky was full of stars. As darkness lifted, birch was replaced by fir. 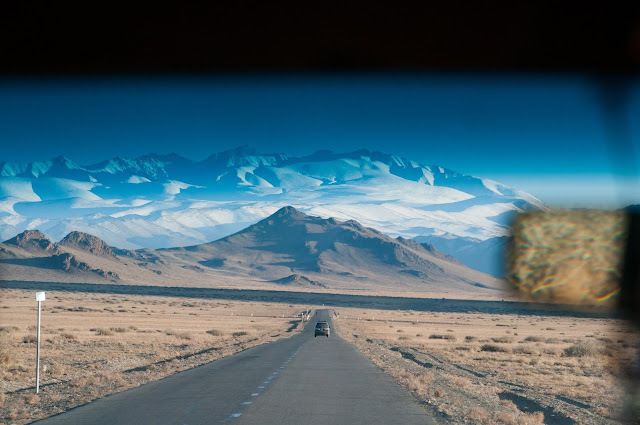 And then it disappeared altogether, giving way to bare rounded mountains, turquoise Katun River – which forms giant Ob together with Biya River –, and fresh amounts of snow. Strikingly, I had been carsick the whole morning, but it did not matter anymore. Altai – the one I had been expecting for days – breathed friendship and solid life principles through the colourful roofs of Aktash, Kosh-Agach, and Tashanta. A cookie later and a bagful of them for the road from my new friend, I realised that it was one of the places that had surprised me/us most. In the entire world! Magical. <I read about the bad experiences at the border crossing and I am sorry for them. We were lucky and were even helped by the Russian officers (we don't speak the language), being explained in English by phone that we cannot cross the border by foot. There were no vans waiting. However, a Mongolian van arrived about 5 minutes later and agreed to take us to Ölgii for RUB 1000 (together). 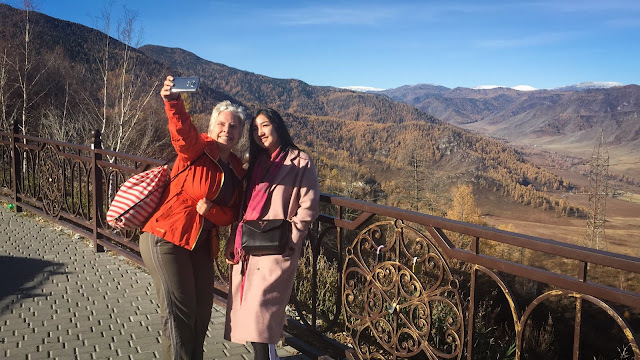 The only problem we had was that our Mongolian visas were erroneous, 'thanks' to our 'lovely' Honorary Consul in Bucharest – but that is another story –. In the end, new visas were issued, so everything was good and we were in Ölgii by sunset. As we were flying out from Astana, we decided to take a shared taxi back. It was a difficult journey, but it made us stronger. We paid USD 55 each; we had arranged everything with Baki (the one mentioned in the posts) at first for MNT 130000, but he couldn't go, so his friend wanted more money. 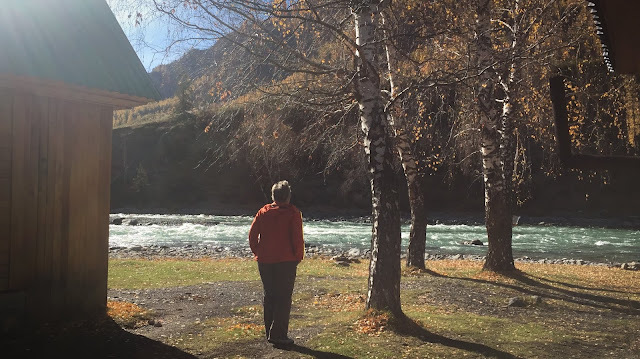 We left at around 9 from Ölgii, stopped for lunch in Kosh-Agach, dinner near Gorno-Altaysk, and brunch right after crossing the border into Kazakhstan. There were frequent (too frequent! J) breaks and we arrived around 22 (the following evening) in Astana. Carry about RUB 750 for food - the amount will surely suffice and you can pay with RUB also in Kazakhstan. Have snacks, water, and wipes on you. We were outrageously happy to be back to Russia, even for only a few hours, to transit the lands that had already planted memories, to rejoice seeing the mountains and sunsety Katun… and, of course, enjoy meals at every single кафе, because they were all delicious, filling, and inexpensive. I miss them. 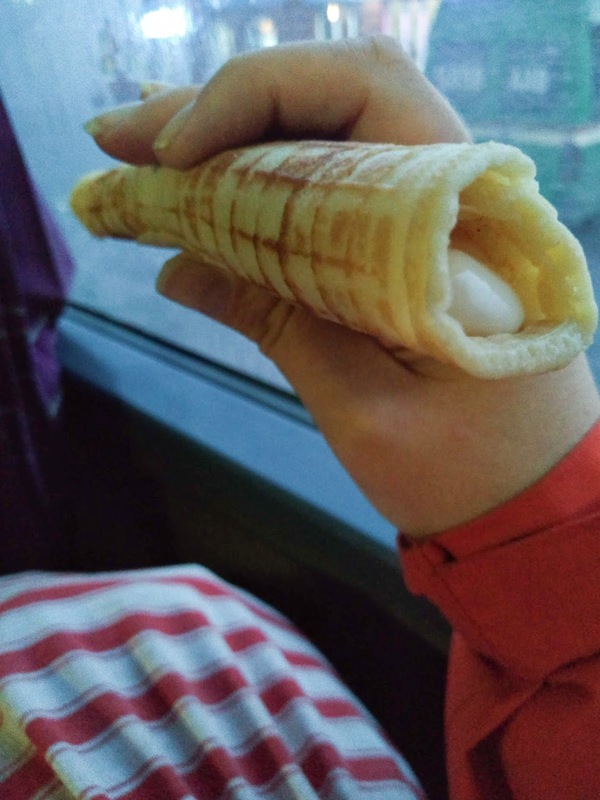 I miss the sour cream pancakes. I miss the salads. I miss the buzz. ‘It’s your second time in Russia, right?’ the border control officer asked me while exiting his country to get into Kazakhstan.